YouCantMissThis.com- By Bones Rodriguez: Need Traffic? Me Too! Here's What I'm Doing. Need Traffic? Me Too! Here's What I'm Doing. If You're Trying To Get Traffic To Your Website or Blog, This Is For You... And Also Me. 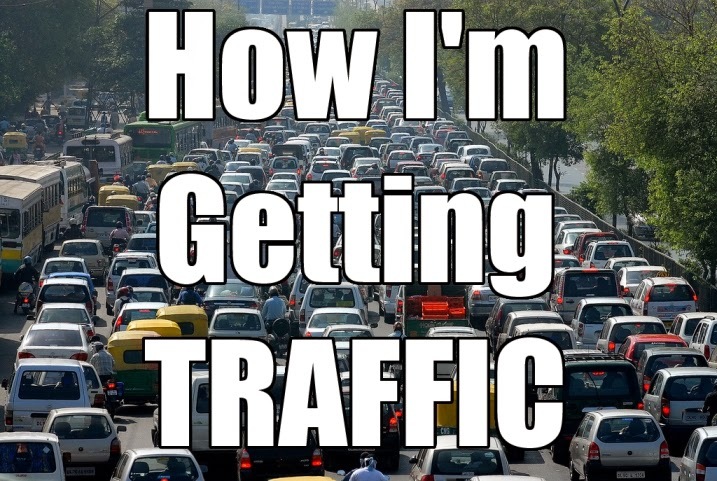 Traffic is the Holy Grail of the Internet marketing and business crowd. It seems like just "getting people" to your website will solve all of your problems, but that's not how it works. You know how I learned that? Through doing home parties for my MLMs. They always said "Just get people there! ", but it wasn't what worked. I had to learn some thing from someone who knew what they were doing, and I'm finally going to learn from THE Traffic guy.